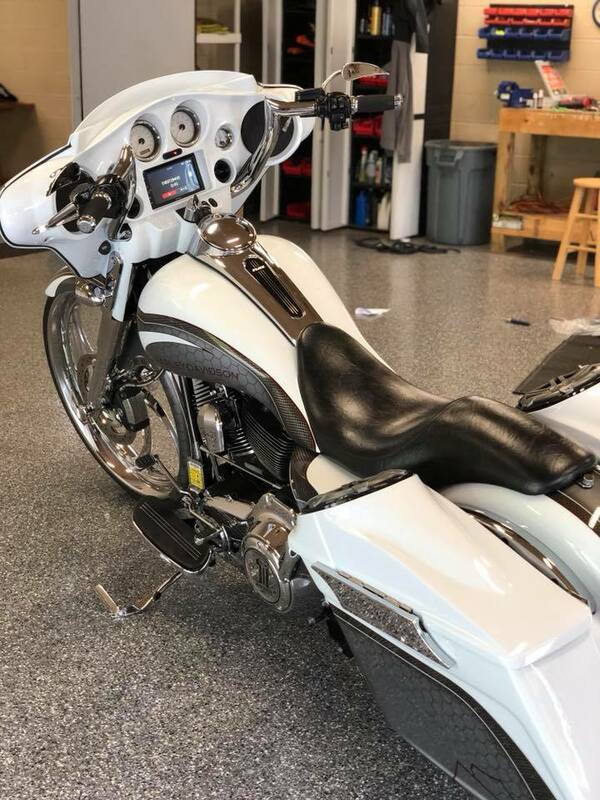 Capital Customs is your one-stop shop in Albany for motorcycle audio systems, remote car starters, LED lights, and countless other auto accessories and electronics. 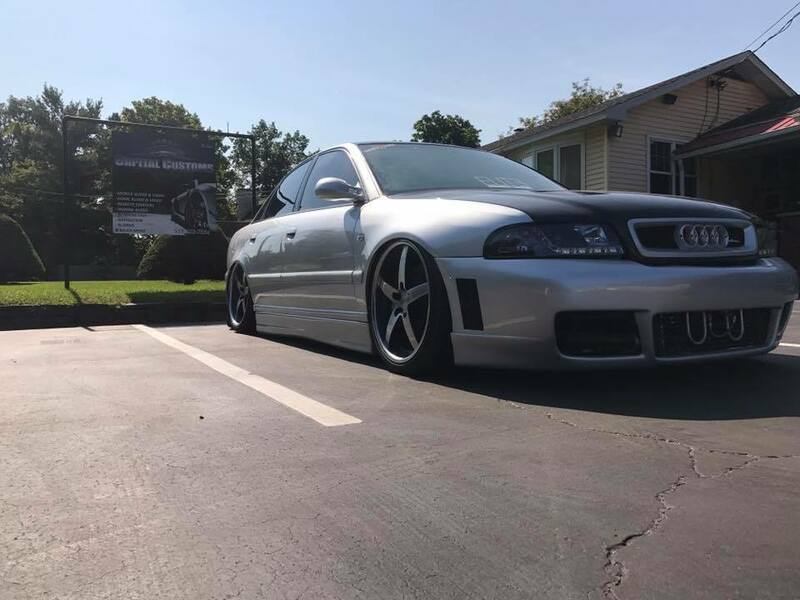 No matter what kind of upgrade you're looking for, our specialists are here to bring you cutting-edge products and flawless installation! At Capital Customs, we're committed to offering our clients nothing less than truly superior audio equipment. 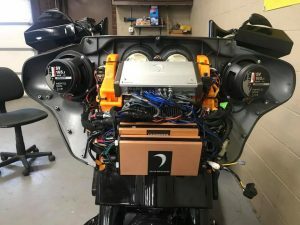 Whether you're looking for an audio system for your car, off-road vehicle, motorcycle, or boat, our team is here to help. 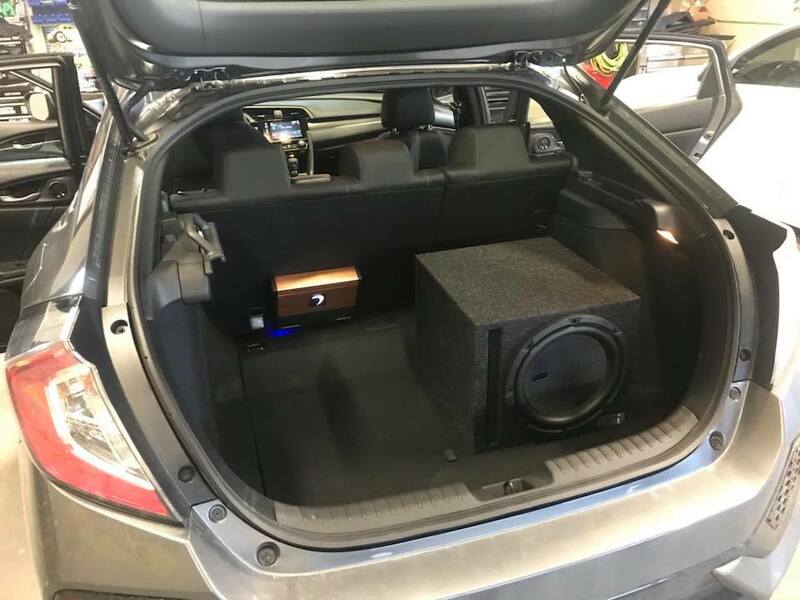 We are authorized dealers for Hertz, Audison, and Diamond Audio, so you can rest assured that you're getting premium quality products whenever you turn to us for a custom installation. 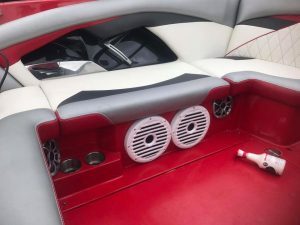 Whether you need us for car audio installation, marine audio installation, or motorcycle audio installation, we have the top-of-the-line products you're looking for. Not only do we offer the best audio equipment out there, but we also stand behind all our work. 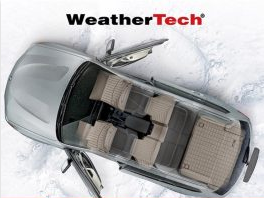 When you choose us as your car audio experts, you'll benefit from a lifetime labor warranty. 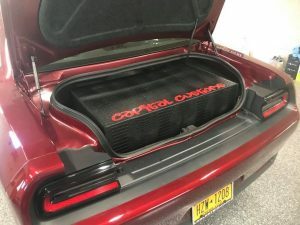 So, when you want to work with some of the best car audio installation pros in the Albany area, look no further! 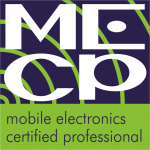 Capital Customs is your go-to source for all your mobile audio needs.